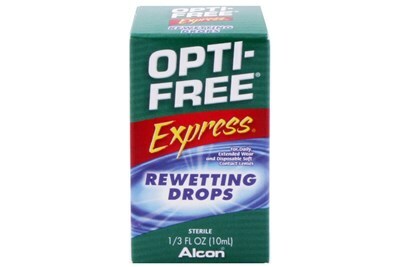 Alcon Opti-Free Replenish Rewetting drops moisturize and protect your contacts from particles, dryness, and protein build-up that can cause discomfort and irritation. 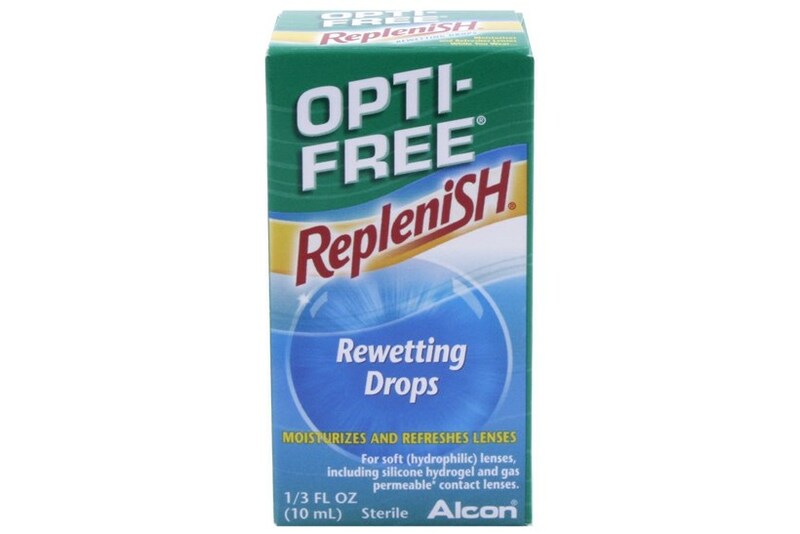 Opti-Free Replenish Rewetting drops are specifically formulated for soft lens types, including silicone hydrogel and gas permeable contact lens types. 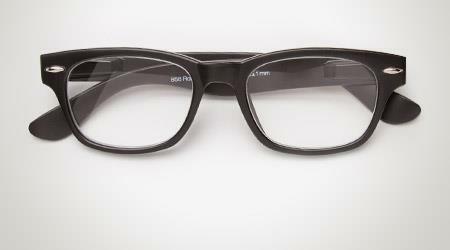 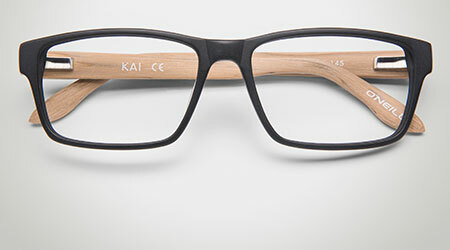 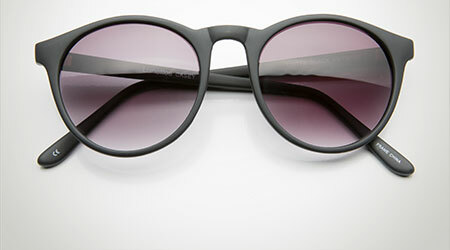 This special formula contains a patented RLM-100, which helps prevent protein deposit build-up on soft (hydrophilic) lenses.